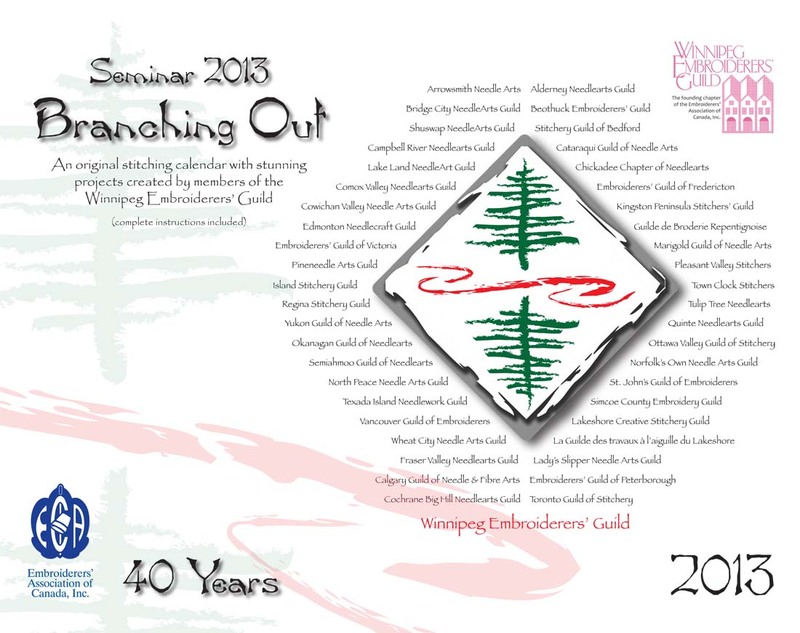 Embroiderers' Association of Canada, Inc.: Win a Seminar 2013 Calendar! 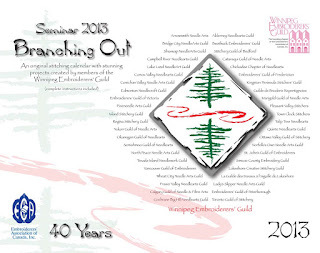 I am happy to report that the Seminar 2013 committees are busy putting the finishing touches on plans for “Branching Out”, celebrating EAC’s 40th Anniversary. We thought it would be a great idea to have a free give away for the month of October! We are so proud of all of the Fund Raisers our talented WEG designers have prepared. At this time we would like to focus on the Seminar Calendar. From start to finish, it has been a labour of love. 3. why you would like to win a copy of the Calendar. This draw is open to all members and non-members of EAC. If you already have a Calendar, enter anyway. 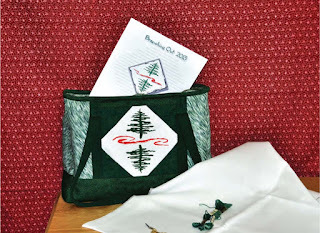 This would make a fun gift for a “stitchy” friend or could be used in a draw at your Guild. Please also ask your friends to participate also. Include a way we can identify you in your comment. 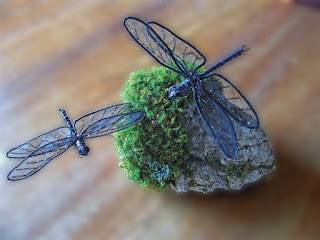 We will announce the winner in the October 31, 2012 blog. Good luck, and remember, if you don’t win this beautiful Calendar, they are available for purchase from the EAC website! I'm impressed by the variety of designs and techniques offered in the calendar. What a wonderful display of talent! 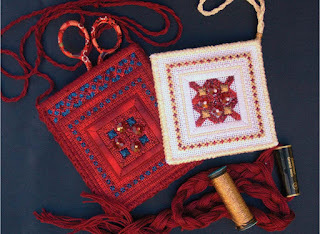 Seminar, what is not to like if you love to stitch. Stitching friends,great classes,stitching shopping, fun ,fellowship and food you do not have to cook? I love Seminar and think that everyone should try it once and see if they are not hooked too! I have to say my first seminar has to be my most memorable as it opened my eyes to the wide world of stitching and to the big EAC picture. I think that the Calendar is a fabulous fund raising idea. 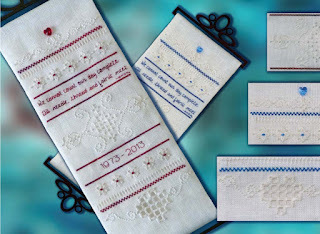 It displays some of the wonderful talent that is EAC as well as giving the purchaser 12 fabulous designs to stitch. A lovely and worthwhile adventure. This calendar is all the more beautiful to me for the wonderful people I had to work with as we created it. I never expected to do more than offer the suggestion to our Seminar 2013 chair, but it was handed back to me, and with much help and encouragement, it is a far better project than even I envisioned. It is my dream that it will introduce people to many different types of needlework. I think the calendar is absolutely stunning. The photographs are beautiful and the fact that the instructions for the projects makes it so much more than "just another pretty calendar." It was a brilliant idea and I was thrilled to be able to participate in it. I've only attended one Seminar (in Regina a few years ago), but it was a wonderful thing to be surrounded by people who love the same things that I love. 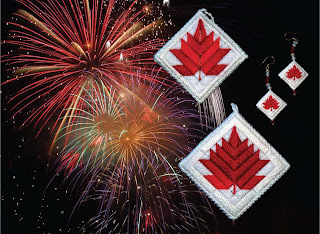 I'm really looking forward to experiencing that again here in Winnpeg next year.